Last week I never got around to posting my weigh in update, so I’ll add it on to the bottom of this one like I’ve done previously. So how have I been doing? Well, I’ve been more on plan in the last couple of weeks than I have in the last couple of months but snacking on not so good things is still a minor problem. I’ve been avoiding buying biscuits for everyone else – if they’re not in the house, I can’t eat them, and neither can they, but tough! I also stocked up on fruit again for snacking instead of the chocolate & biscuits and it did help somewhat. I have started writing down my food again too so I knew exactly what I was eating and so I wasn’t tempted to just pig out when I knew I was nearing my maximum syn intake. I also stuck the diary sheet to the fridge so I was only tempted by fruit when I entered the door of doom! These minor changes seem to have helped me get more back on track though as I have lost weight in my last two weigh ins, rather than maintained like I have been doing. The evening before weigh in we were actually out for a 3 course review meal so I was expecting a gain or at least a maintain. 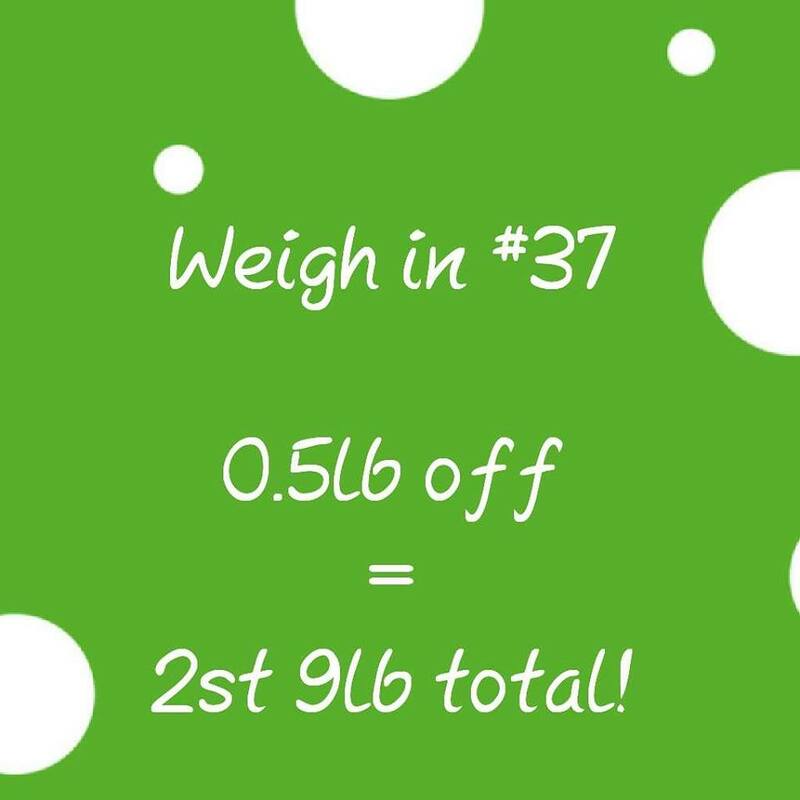 Bearing that in mind, I was happy with my loss of 0.5lb when I stepped on the scales! Also in Image Therapy this week we were given little heart tags where we had to write what our SW Christmas present to ourselves was. I have been saying that I would love to be at target by Christmas, but I decided that actually I was putting too much pressure on myself considering my rate of weight loss, so instead I have gone for getting to 3 stone loss which is only 5lb away – fingers crossed!